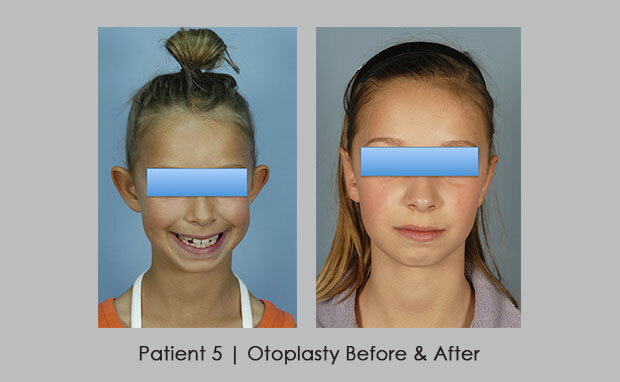 A ballerina who shared with Dr. Silver that she feels much more comfortable dancing after she had her ears pushed back. 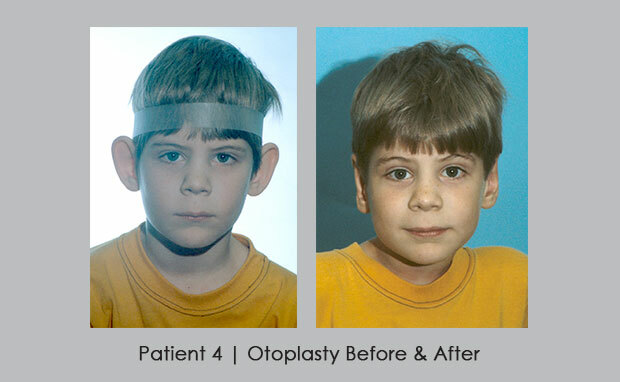 A young child whose parents wanted to correct the protrusion of her ears before anyone would tease her. Same patient as above from the back. A gymnast who usually worked out with her hair pulled back. 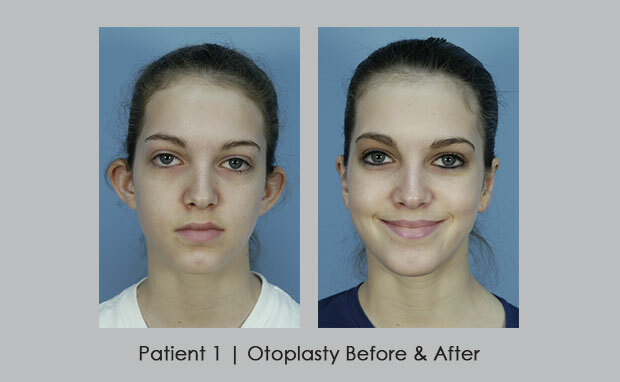 The otoplasty made her feel better when she worked out. A young boy who was teased in school. Was called “Dumbo” and Mickey Mouse. His parents knew that it upset him and chose to have this corrected. 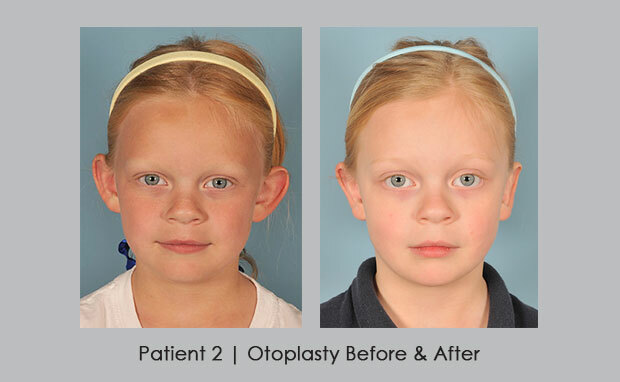 Before and after photos of a young girl who asked her parents if she could have her ears “pinned back”. 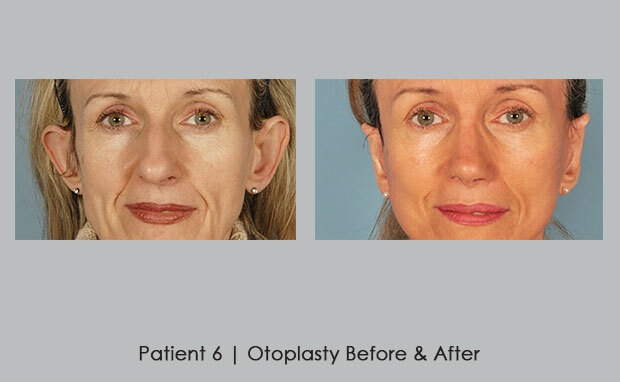 Dr. Silver followed her until she was older and she truly liked the correction. 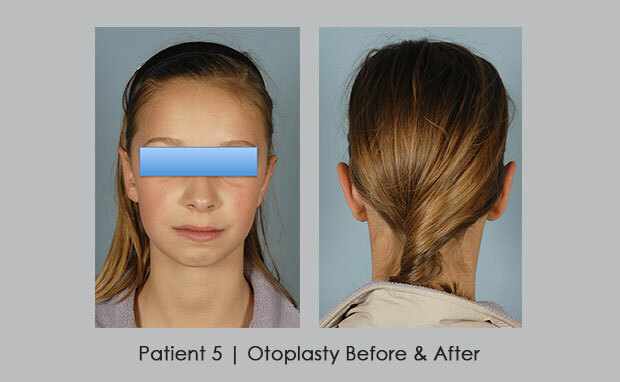 Before and after photos of the above patient from the back. 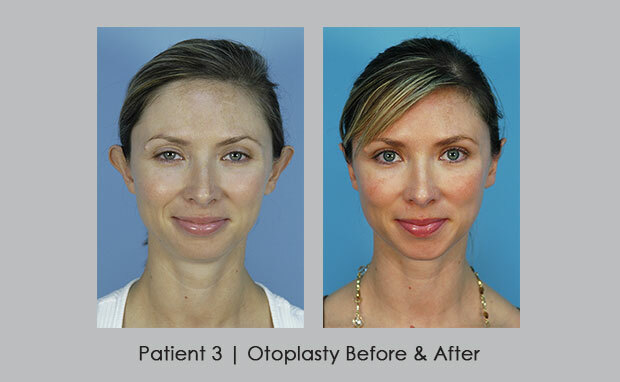 The same patient above with the after photos in the front and the back. 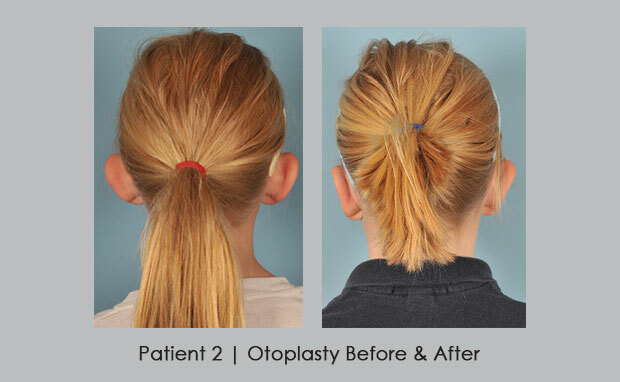 A woman who wanted to correct her ears since she was a child and finally decided to have the surgery to correct her protruding ears. 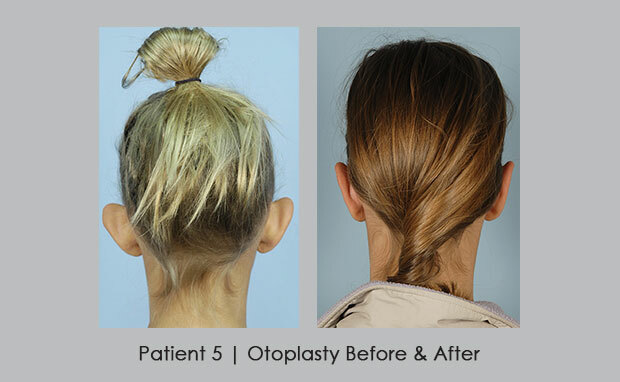 Now she feels comfortable to wear her hair back behind her ears, after the surgery by Dr. Silver.